Welcome to SCVSAR's Equestrian Team! 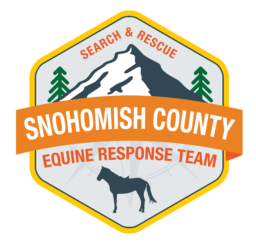 Horses can carry additional supplies, allowing our members to stay out longer, offer the rider a higher viewing platform for searching, and provide a more rested rescue worker when a subject is found. Horseback units are also used to transport needed equipment such as medical equipment, rescue rigging equipment, litters, and radio equipment – all of which can be transported in a timely manner. 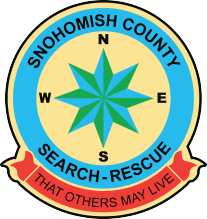 This cuts recovery time and reduces the number of rescuers needed for a mission. If you’d like to know more, please contact us via e-mail at info@scvsar.org!